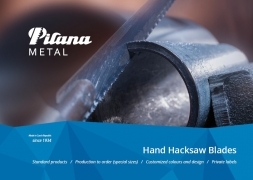 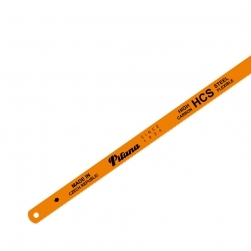 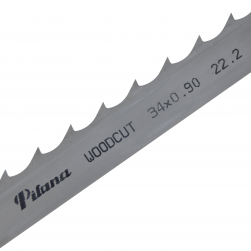 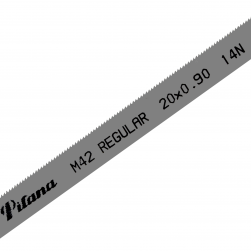 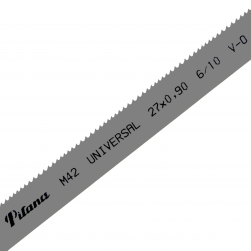 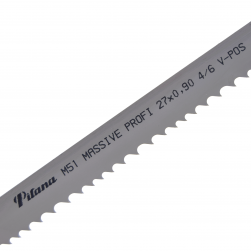 Bi-Metal band saw blades PILANA for wood cutting are used for separation of tree stems to prisms, plates, laths and such. 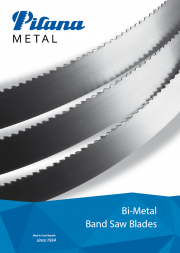 Body of bimetal band saw blades is manufactured from spring steel, which allows maximal suppleness; and teeth are from high speed steel that assures distinctly longer durability. 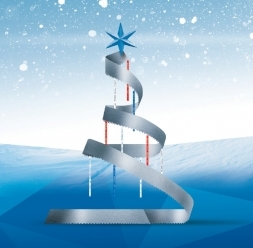 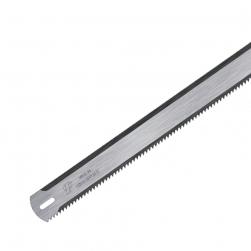 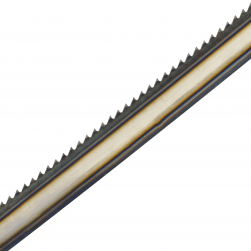 These bimetal band saw blades are especially used for cutting of hard or frozen wood.